SHARP annually awards a $1,000 prize to the author of the best book on any aspect of the creation, dissemination, or uses of script or print published in the previous year. Owing to the generosity of the DeLong family in endowing the prize, from 2004 it has been known as the George A. and Jean S. DeLong Book History Book Prize. 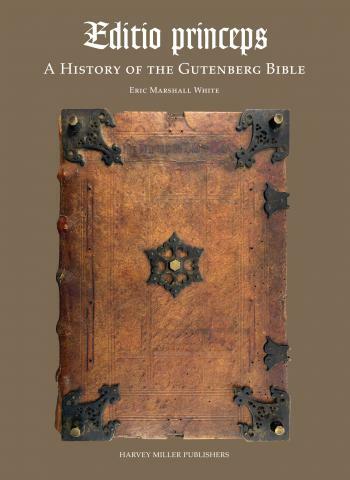 Previous winners include Eva Mroczek’s The Literary Imagination in Jewish Antiquity (Oxford University Press, 2016), Kristina Lundblad’s Bound to be Modern (Oak Knoll Press, 2015), Daniel Wakelin’s Scribal Correction and Literary Craft: English Manuscripts 1375-1510 (CUP, 2014), Paula Rabinowitz’s American Pulp: How Paperbacks brought Modernism to Main Street (Princeton University Press, 2014), David McKitterick’s Old Books, New Technologies: The Representation, Conservation and Transformation of Books since 1700 (CUP, 2013), and Helen Smith’s ‘Grossly Material Things’: Women and Book Production in Early Modern England (OUP, 2012). Details of the 2019 prize submission process will be available later in 2018, via http://www.sharpweb.org/main/delong-book-history-prize/. Eric White, curator of rare books at Princeton University Libraries, USA, Editio Princeps: A History of the Gutenberg Bible (Brepols). 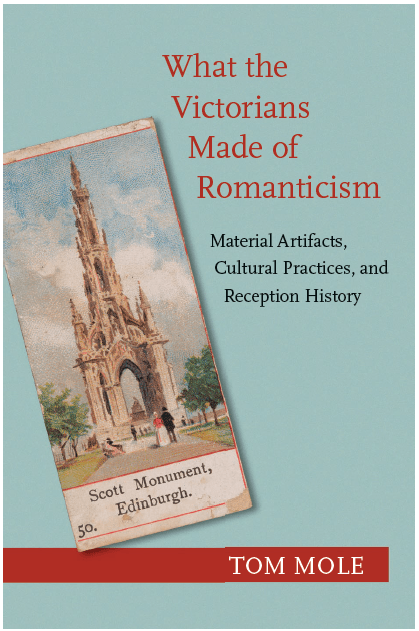 Tom Mole, University of Edinburgh, UK, What the Victorians Made of Romanticism: Material Artifacts, Cultural Practices, and Reception History (Princeton University Press).